A new study states eating organic foods could help ward off cancer. A study published in the JAMA Internal Medicine, states that those who eat organic foods lowered their overall risk of developing cancer. A team of scientists in France looked at the diets of more than 68,000 French adults for nearly four and a half years. The volunteers were categorized into four groups depending on how often they reported eating organic products like fruits and vegetables, meat and fish, dietary supplements and more. They found that participants who ate mostly organic were 25 percent less likely to develop cancer. 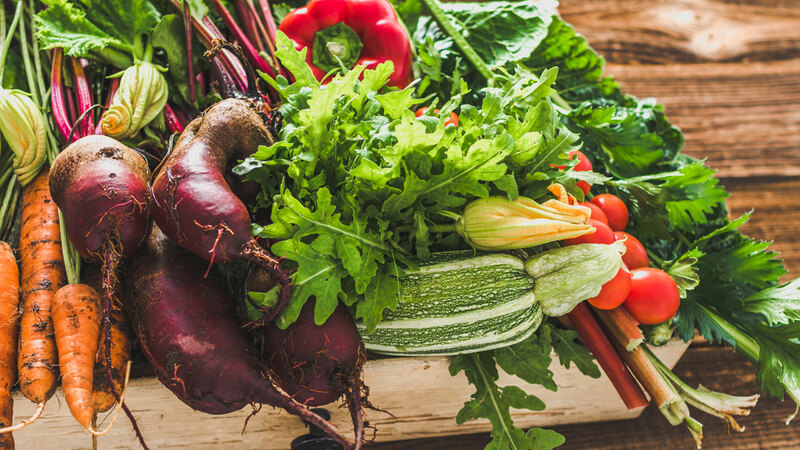 Specifically, those who primarily eat organic foods were more likely to ward off non-Hodgkin lymphoma and postmenopausal breast cancer compared to those who rarely or never ate organic foods, CNN reports. During the study, participants developed a total of 1,340 cancers -- 459 of which were breast cancer. Researchers said there could be other factors, but the correlation is substantial enough to warrant further studies. With the explosion in popularity of organic food, it's no surprise restaurants want in.